Are you struggling to pay off your loans? 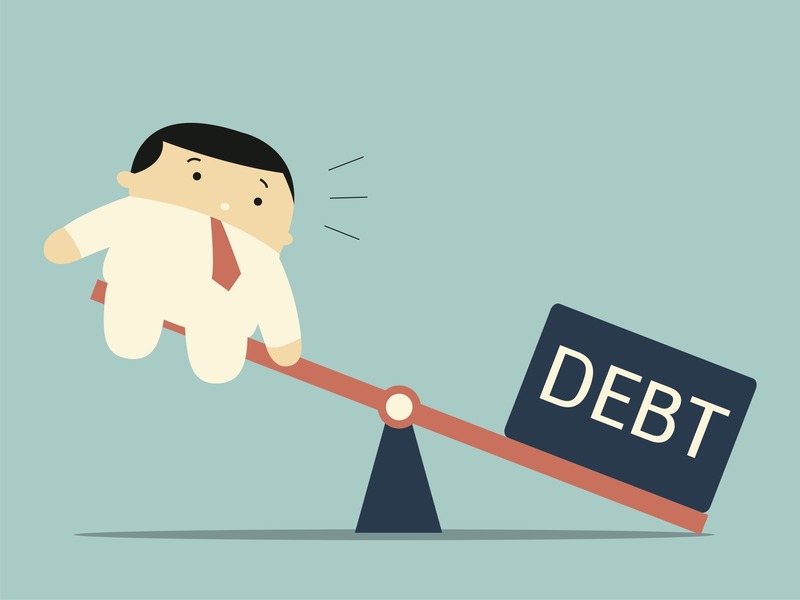 Are you left with little to no money after paying your monthly debt repayments? Are you meeting your monthly obligations? Are you over indebted? Your step-by-step guide to debt review starts here! Firstly, your debt counsellor will request that you present them with details of your month-to-month expenses and debt commitments. Don’t be surprised if your debt counsellor requests copies of your payslip, identity document and recent bank statements. These documents will be used to determine how indebted you are. The debt counsellor will then do an initial assessment to check if you’re over-indebted and prepare to discuss your finances with you. This can be done either while face-to-face or over the telephone. Your debt counsellor will then check your budget and your current debt commitments. A new budget will need to be agreed upon in order to negotiate a figure needed for debt repayments. At this stage, the debt counsellor will also provide you with important pointers. You may need this information in order to make an informed decision about debt review, like the costs of debt review. The debt counsellor will contact your credit providers and the Credit Bureaus on your behalf to provide evidence of your over-indebtedness. Once your credit providers agrees to the negotiated monthly payment your credit profile will be listed as under debt review. This figure is proposed by your debt counsellor. This listing will remain on your credit profile until you have settled your debt in full. Thereafter, you will receive a clearance certificate from your debt counsellor, and then the listing will be removed from your profile. Your debt counsellor will provide you with an alternative payment plan, which will then be submitted to a Payment Distribution Agency (PDA). The purpose of this is to allow you to pay a single instalment, on a monthly basis, towards all of your debts. This is then paid to all of your credit providers on your behalf. This arrangement will continue until the entire amount of money owed has been paid in full. If you’re interested in debt review, fill out our contact form today and one of friendly consultants will call you back!